Each year we head to Taiwan for product development meetings, hand shaking, and food digestion. Our visit usually coincides with Taipei Bike Expo, but since this year's Expo is at the end of October, we will sadly miss out on the weird e-bike, high-zoot performance, and general oddball products that will no doubt be at the convention center. Instead, we and our partner factories will be able to dig deep into the nitty gritty of product development without the impending pressure of four days of walking and lugging pamphlets. I'm going to be in Taiwan for a week and a half, first acclimating, then meetings, then a nice mixed terrain tour on my Polyvalent down to Taroko National Forest, and then hug the East Coast back to Taipei. After meetings, Clint goes off to Japan to tour and visit a few of our dealers. So that brings us to VO World Headquarters. Each and every one of us work exceptionally hard to answer all questions both through electronic mail, snail mail, and telephone lines in a very timely fashion. It would be helpful for our staff to answer email rather than call if you have any questions or need to contact us, especially if we need to delve deep into the VO Institutional Collective to answer obscure or very technical questions. 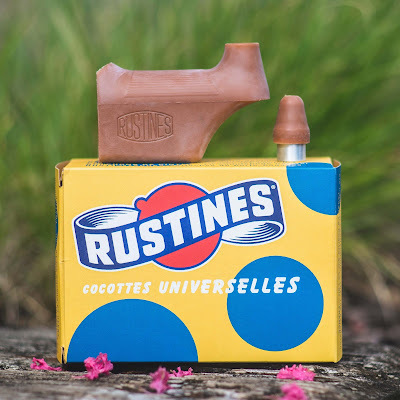 Coming in at the same time as the Polyvalent, Piolet, and Campeur container, was a massive resupply of the Rustines products that so many of us love. We got more of the ever popular Campy hoods (we've actually increased by a couple multitudes the numbers of those that we order every time) in gum, black and white, more of the Mafac hoods- both standard and half hoods, and more Universal hoods in black and gum. We also got in samples of new Universal hoods that come with the cable adjuster for the old Universal brake levers. They're going to be around $55 for the pair, any interest? 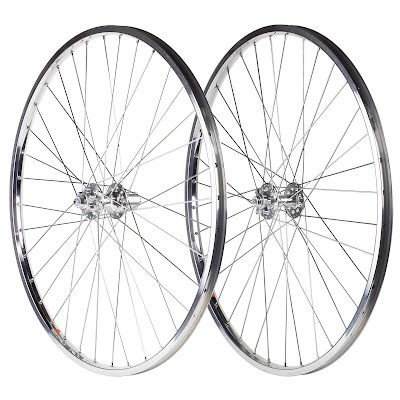 We also got in another shipment of our 650b Disc Wheels (Rear and Front). 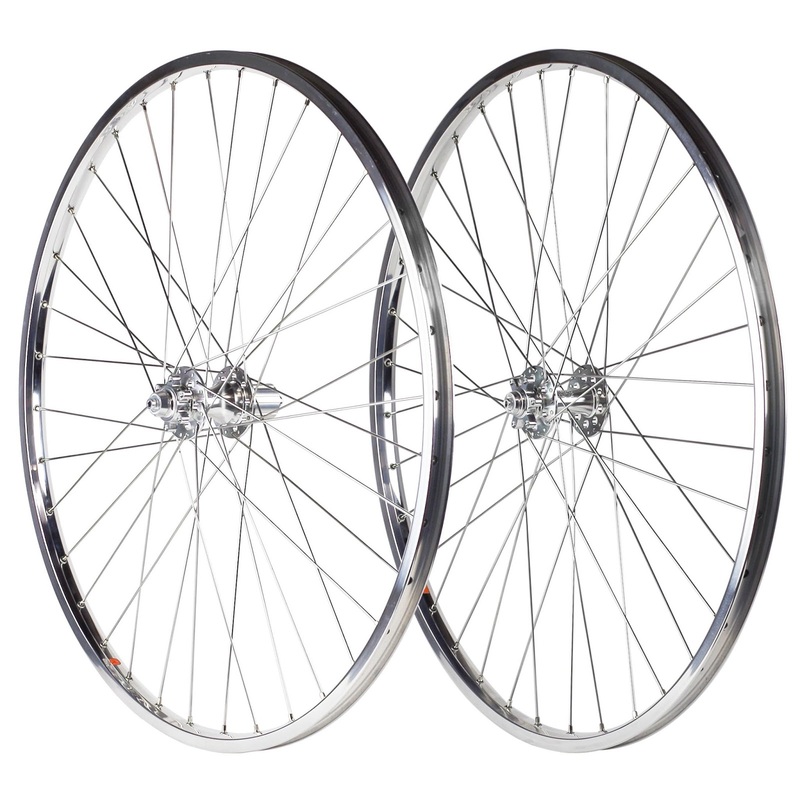 So if you need a set of wheels to go with your new Polyvalent, they're in stock now. We've been testing them with the 47mm WTB Horizon and Byway Tires and are pleased to say that the combination works well. 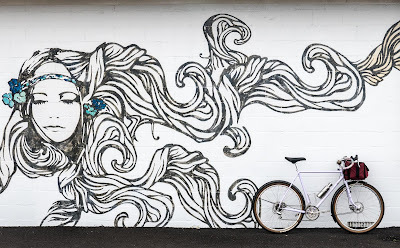 When Erick Cedeno of Bicycle Nomad fame called me up and asked if I had a bike that would be suitable for desert conditions, I said, "Of course! 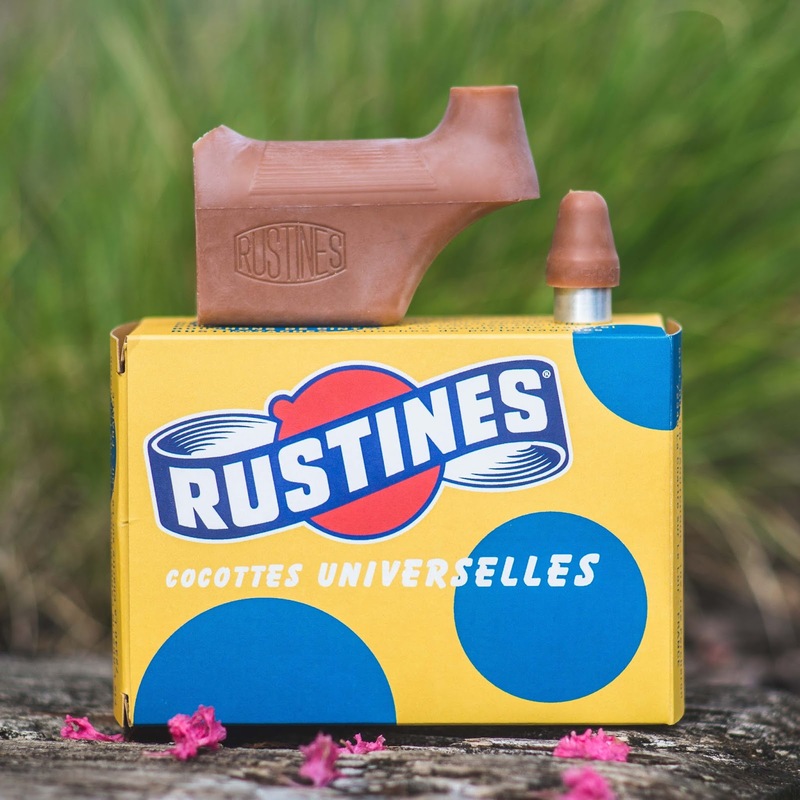 The Piolet would be great. Floaty and tons of mounts for water and gear." 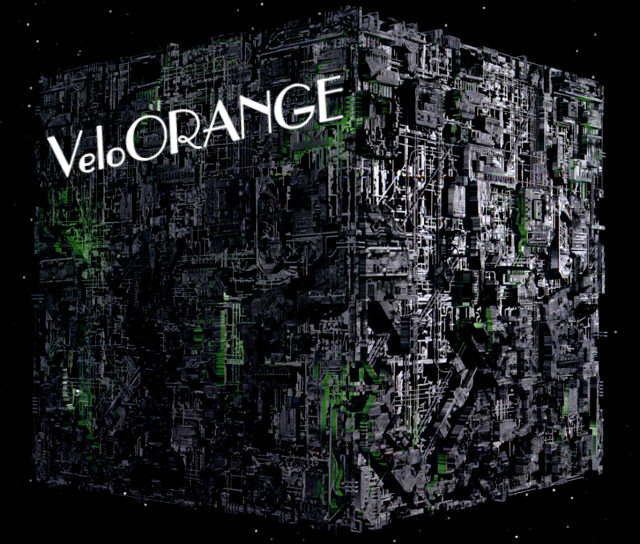 Erick then responded, "But it can't have disc brakes or a threadless stem." I retorted, "Oh that's fine. The Campeur will be perfect". All the while thinking how can we turn this traditional tourer into a desert tourer? You see, he's going to be riding this Sierra Nevada bound Campeur with UltraRomance for an adventurous bikepacking trip that has some very specific requirements (more details will come later). This is how we built up our Campeur and it is one ripper! 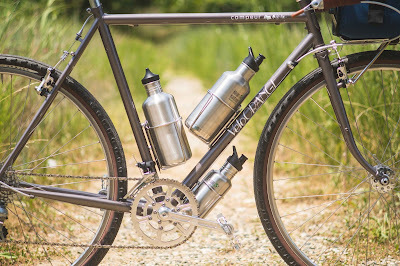 Water capacity is exceptionally important, so we managed to arrange two Mojave Water Bottle Cages with two 40oz Klean Kanteen Bottles inside the main triangle of this 57cm frame. Since these high-capacity cages have five slots (which equates to three available positions), you can really dial in the perfect bottle placement. The seattube has the cage placed low and the downtube has the cage up high. 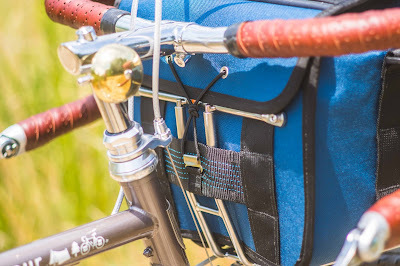 Under the downtube features a Retro, No Tab Cage with an 18oz bottle totaling 98oz of thirst-quenching fluid. Next the tires. We have to go as wide as the frame will allow, so we selected these SimWorks Homage 700x43mm tires. 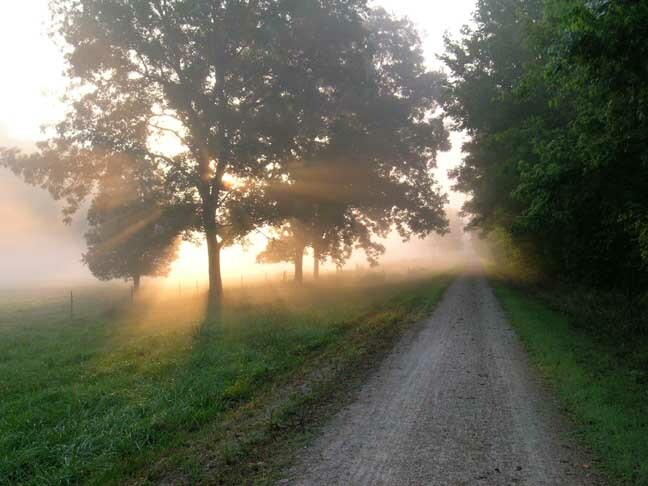 The middle tread features a light diamond pattern for gravel and smooth surfaces, while the outer knobs are perfect for dusty, loose terrain and corners. The dangler and pusher are operated by Dia-Compe Bar-End Shifters with Rustines Covers. 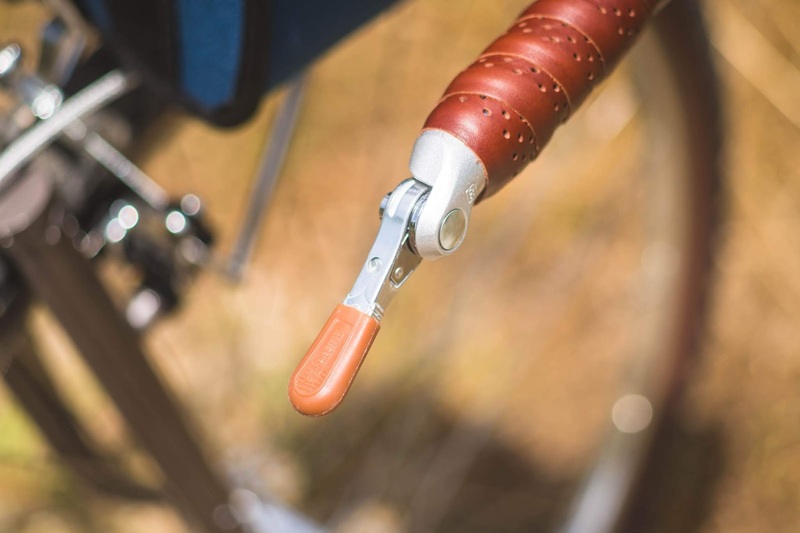 Randonneur Bars and a Grand Cru Quill Stem make for a classic, comfortable combination for long days in the saddle under the oppressive sun. A bit of waxed thread, fanned by a lighter will keep your non-aero routing nice and tidy. Lastly, luggage. This Randonneur Bag (the complete Rando Bag lineup will be back in stock in the next two weeks) is supported by the Randonneur Rack with Integrated Decaleur in the Cantilever mount-way, and has since received a Snapper Sack (which also doubles as an extra water bottle holder) and a Cell Phone Pocket. 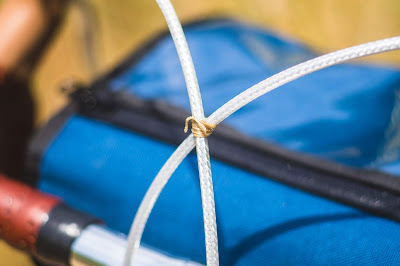 He's also getting a rear Jammer Bag for extra capacity from our friends over at Road Runner Bags. Polyvalent, Piolet, and Campeur Frames Arrive! The frames for which you all have been waiting so patiently have made their way into our warehouse. Once they are all checked in, they will start being sent out to all of those who pre-ordered. Be on the lookout for shipment notifications in your email inbox! Again, we really appreciate your patience and are honored and proud to have such a dedicated and wonderful customer group. The Polyvalent is our do-it-all frameset. French for "many forms", it's happy as a Porteur, Randonneur, Tourer, City Bike, and would even make a stellar Dad/Mom Bike. Some have called it a "Whatever-er", and I tend to agree. 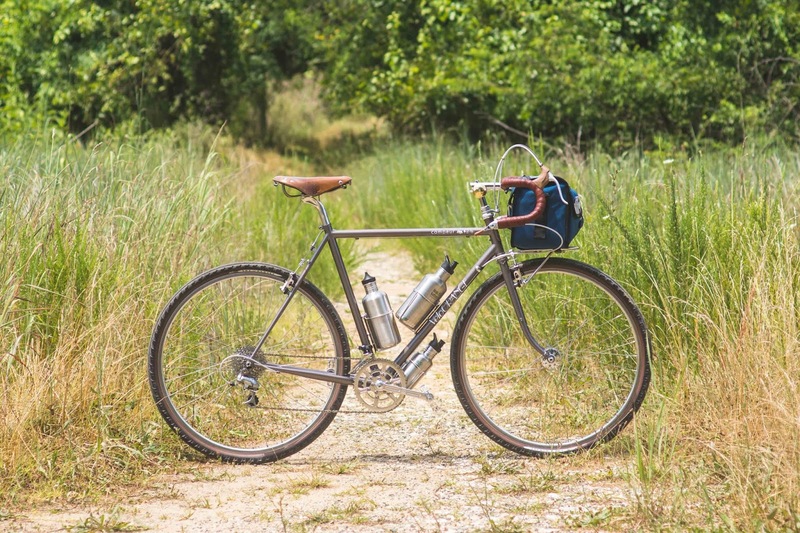 Don't be afraid to get lost on your Polyvalent. 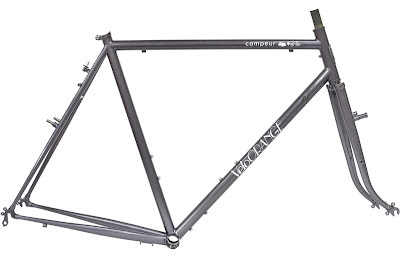 It clears 650bx48mm or 26x2.3" tires with fenders, and has all the braze-ons you'd ever need for racks and the like. 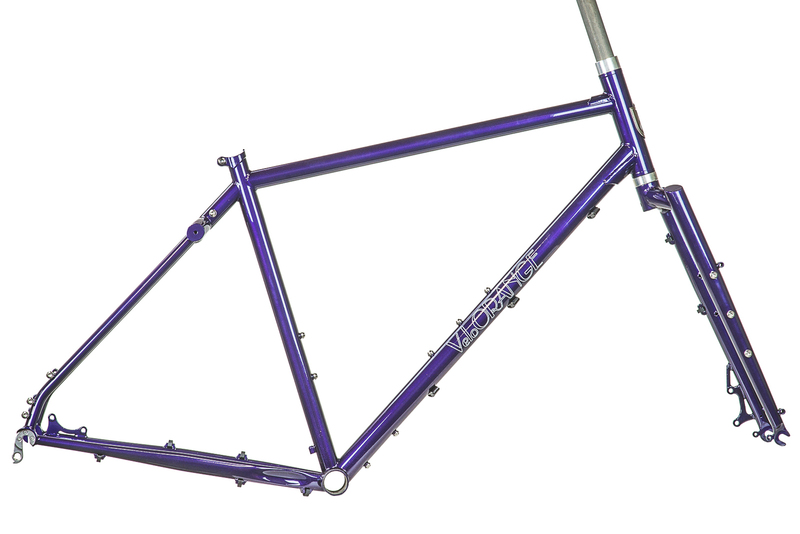 And as a proper VO frame, tire facing fender braze-ons are located in all the right places - seatstay bridge, chainstay bridge, and fork crown. 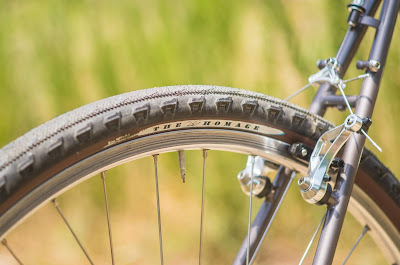 The low-trail (42mm on 48mm tires) geometry can take a significant load before handling is affected, so pack it up with all your touring equipment or a crate full of apples! It's available in two colors, Deep Emerald Green and Lilac. Both are fantastic. While you're here, check out this Lilac build timelapse and glamour shots! It's our interpretation of a modern Randonneur complete with 11speed Campagnolo Athena, puffy 47mm WTB Horizon tires, and 58mm Wavy Fenders. Lilac Polyvalent with Athena Build Timelapse and Glamour Shots from Velo Orange on Vimeo. The Piolet is our rugged, off-road touring bike. It features big clearances for wide tires while still maintaining mounts for racks, fenders, and other accessories. For sizes M-XL, the frames are compatible with 29x2.4" tires or 27.5x3.0". 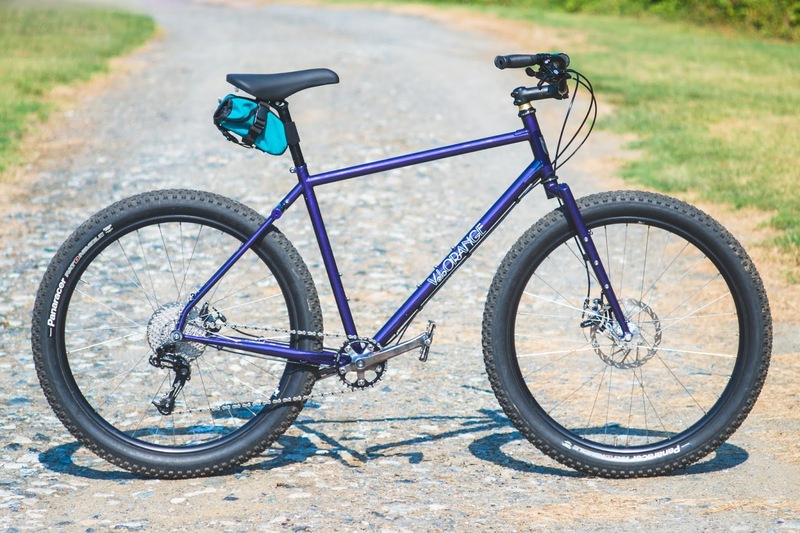 Sizes XS and S are designed for 26" wheels and gobble up 2.4" tires with ease. The threaded bottom bracket shell is 73mm in width and is designed to work with modern, MTB drivetrains. If you are planning to run 3.0" tires, we suggest you go with a 1x setup to prevent chainrub on the smallest gear. The combination of monostay rear end, hooded dropouts, disc brakes, and segmented, threadless 1 1/8" fork makes this one rough and tumble frameset ready to take on any adventure. Ah, the Campeur. Cantilever brakes, threaded fork with a lovely French bend, and diamond frame design makes this our most traditional touring and commuting frameset. Similarly to the Polyvalent, we have seen the Campeur built up in all sorts of ways, but it's main intent is to be loaded up for road or gravel touring. That isn't to say it is limited to touring, it also makes a very fine traditional lightweight, city rider, and dog hauler. 47 and 49cm frames use 26" wheels, while 51-63cm makes use of 700c wheels. All sizes are designed to clear 38mm tires and 50mm fenders. A heads up that VO will be closed for Fourth of July celebrations. We'll just be closed Wednesday, and orders will ship out promptly on Thursday and Friday of this week. We hope everyone enjoys their Fourth and has a fantastic and safe day out there!